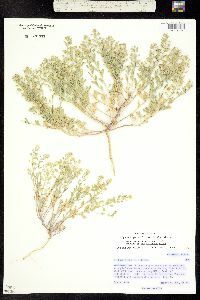 Occurrence Remarks: Original ID as Alyssum minus (L.) Rothmaler. Documenting USDI, Dept. of Reclamation. 1985. 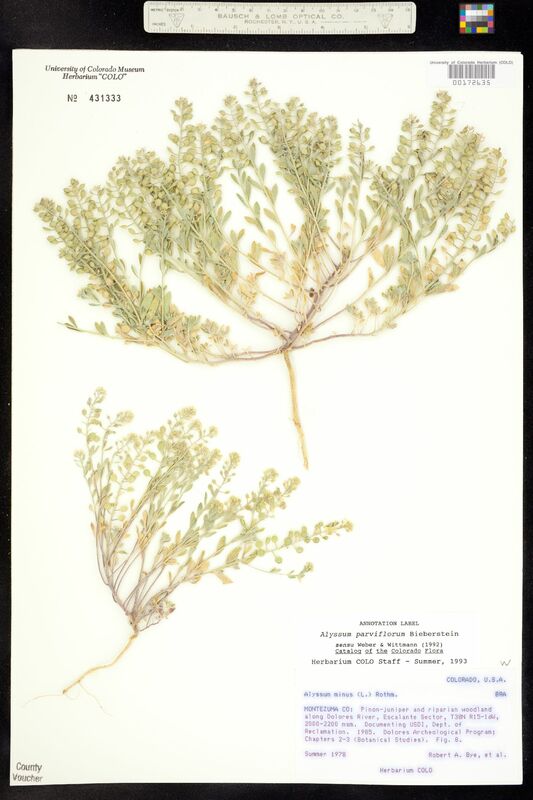 Dolores Archeological Program: Chapters 2-3 (Botanical Studies). Fig. 8.